Celebrating Mom Gift Set: Celebrate Mummy'S Life'S Achievements In Bold, Graphic Style With Our Personalised Celebration Medal And A Thoughtful Greeting Card Surprize Gift On This Special Day! The Medal And The Card Would Mean A Lot More Then Just A Gift On Mother's Day. Creative And Amazing: Designed By Our Professional Team, Made Of 160 Gsm Top-Quality Paper And Is Enclosed In A Transparent Polybag With The Company Impressions All Over. 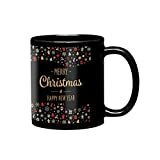 It Will Be A Perfect Gift For Any Occasion. 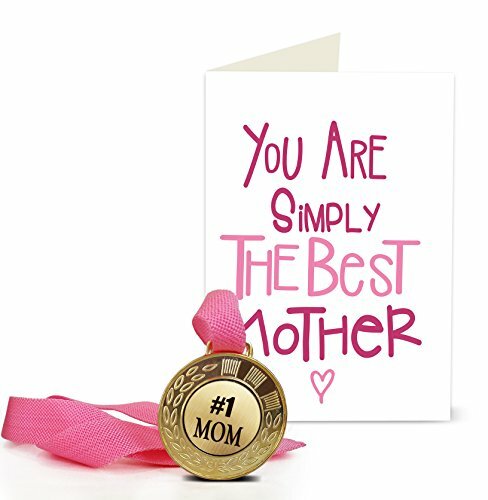 The Medal With "Best Mom Ever" Has A Big Strap And Can Be Comfortable Worn.And Cherished For Life.....Best Gift Of Mother'S Day, Birthday Gift For Mom Or Just To Surprize Her With A Medal! Customized:( Moq: 100 Pcs)The Patterns, Text, Cover And So On, All Of These Are Optional, Our Professional Designers Can Design In Accordance With Your Requirements. And Show You Sample To Help You To Decide If It Is Ok Or Not, All Your Need To Do Is Providing A Photo With High Definition.